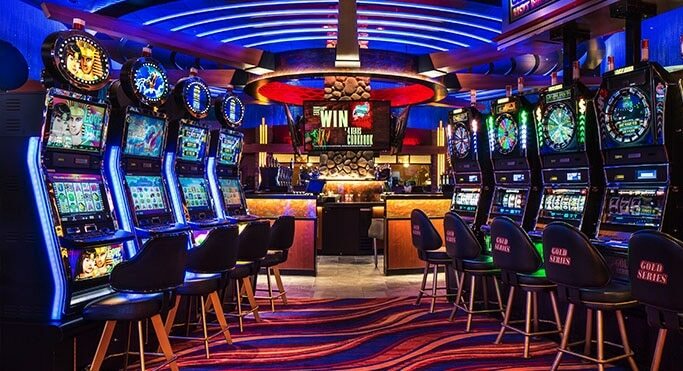 As soon as you play any pokie machines that have a main bonus game that can be triggered you are of course going to want to trigger that bonus game as often as you can do. However, you probably won’t need me to tell you sometimes no matter how many spins you do play off you never trigger those bonus games. 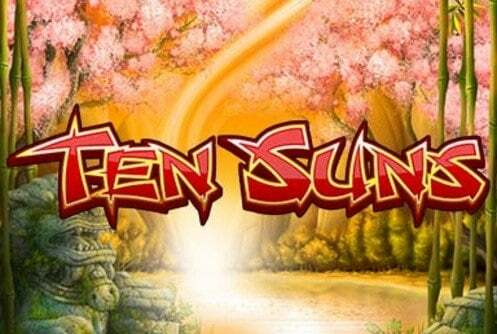 It is often a set of free spins for example that is on offer via a pokie machines bonus game, and as there are often built in multipliers in use during the free spins feature round and the free spins could re-trigger, there is always the very real chance that you could win big during such a bonus game. But the opposite is of course always true and you could trigger a bonus game when playing a pokie machine, which doesn’t necessarily have to be a set of free spins it could be a pick and win, wheel spinning or pick and match bonus game, and when you play it off you win only a low amount of cash or you could win nothing at all! That is why you should never become obsessed with trying to trigger a bonus game, for you can spend a small fortune trying to trigger one in the belief that it will be a high paying one, and it doesn’t turn out to be when you do finally trigger it! You are probably going to be best advised to also try and play the slot machines and pokie games that have been designed to trigger their respective bonus games more often, or play pokies in such a way that you always get the maximum chances of triggering a bonus game, and that is what I am going to be looking into in the rest of this pokie playing guide. There is one way that you could trigger more bonus games when playing most pokies, and it is quite a simply strategy, and that will be simple to play off more base game spins, for each spin you do play off could be a bonus game triggering one! The best way to do so will of course able to decrease the stake you are playing for, but also ensuring at all times that you are playing the maximum number of pay lines, for that way if you are playing a free spins bonus game for example, you will have ever pay line covered and in play during that bonus feature. 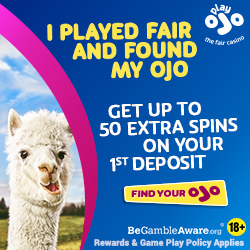 It is even more important to play all pay lines on optional pay line pokies when playing those on which for example a picking styled bonus game is awarded by bonus symbols spinning in only on activated pay lines, for failing to put into play all pay lines could see the bonus game triggering symbols line up on a pay line you never sent into play, and as such you won’t trigger that feature! To make playing all pay lines affordable, also try and play the pokies that have a high variance type to playing structure, as that way when you do eventually trigger a bonus game, you do have the chance of winning big as it plays off, even when playing for coin value settings set at just one cent per line! I would also actively encourage you to play pokies which have multiple bonus games and bonus features, for by doing so you are much more likely to be awarded with at least one of them when playing such pokies online. Be on the lookout too for pokies that have a range of randomly triggered bonus games, for when playing those types of game you never have to spin in scatter symbols or bonus symbols to be awarded with a bonus feature, as they are awarded randomly and can be therefore triggered at any time. Some pokies are much more famed for awarding their respective bonus games much more frequently than other pokies, and to find out just which ones they are it will be a case of testing out, ideally in a free play demo mode version of each slot, several of them. Demo mode and free play pokies are designed in the exact same way as the real money version of those pokies, so when playing them for free to will get a very good idea and feel for the way they have been designed and just how often they do trigger their bonus games on average.